ORANGE, Calif. – Chapman University’s School of Law adds attorney Robert O’Brien to its Dean’s Advisory Board. O’Brien is the California managing partner of Arent Fox LLP. 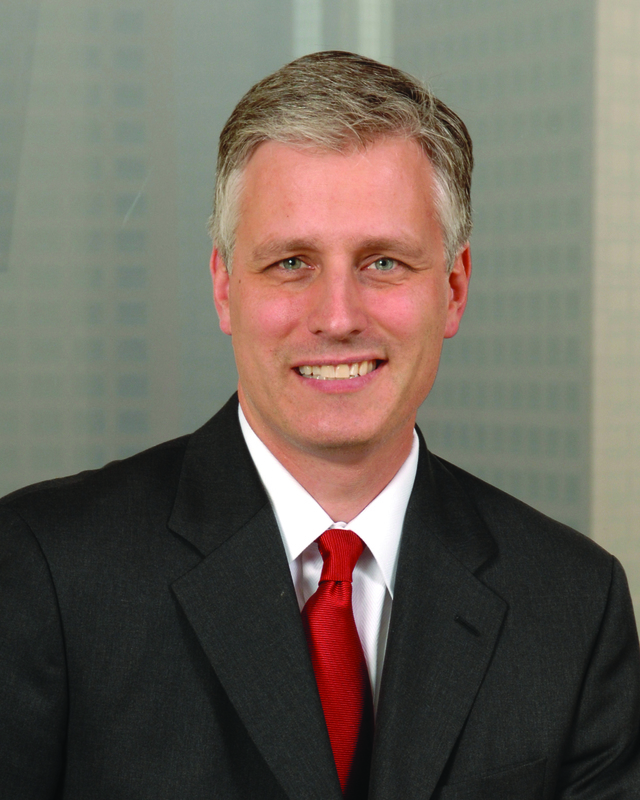 Based in Los Angeles, his practice focuses on complex commercial litigation and domestic and international arbitration, including intellectual property, entertainment, complex business disputes, and election law matters. Complementary to his record as a private attorney, Mr. O’Brien was a U.S. Representative to the 60th session of the United Nations General Assembly in 2005 and 2006. He was appointed to this position by President George W. Bush, and confirmed by the U.S. Senate. In addition to his other duties as a U.S. delegate, he addressed the General Assembly on the question of Palestine and represented the United States in the General Assembly’s Sixth Committee, which considered the Comprehensive Convention on International Terrorism. In July 2008, Mr. O’Brien was appointed by President Bush to serve a three-year term on the Cultural Property Advisory Committee, which advises the U.S. Government on the Convention on Cultural Property Implementation Act. He served as Co-Chairman of the Department of State Public-Private Partnership (PPP) for Justice Reform in Afghanistan from 2007-2011 under Secretaries Rice and Clinton and remains a member of the PPP Executive Committee. From 2008 to 2012, Mr. O’Brien served as a Senior Foreign Policy Advisor to Governor Mitt Romney’s Presidential campaigns. The Dean’s Advisory Board is a key external body that provides advice and counsel to Tom Campbell, dean and Donald P. Kennedy Chair in Law and Professor of Economics at Chapman University. With an emphasis on resource development and community outreach, the Board serves as a strategic partner in determining the law school’s priorities, programs and community partnerships. The Board meets four times a year to evaluate the changing needs of the law school and the legal profession in order to better serve students, professors, alumni and the community. Having earned a Top Schools ranking in U.S. News and World Report, ABA accredited Chapman University School of Law is a forum where diverse and highly accomplished faculty members provide students with real-world skills training. The school has emphasized a goal of making its students “practice-ready,” with emphasis programs in business law, real estate law, taxation, international law, mediation, and the entertainment (film, sports, and on line game) industry. Students have multiple opportunities to learn practice skills, through clinics, externships (including in corporate general counsels’ offices), internships, competitions, and pro bono work. The law school is located in Orange County, California, and is known for its excellent faculty, friendly atmosphere and personalized education.